Use the chart below to calculate how long a 1/4 pork will last for your household. 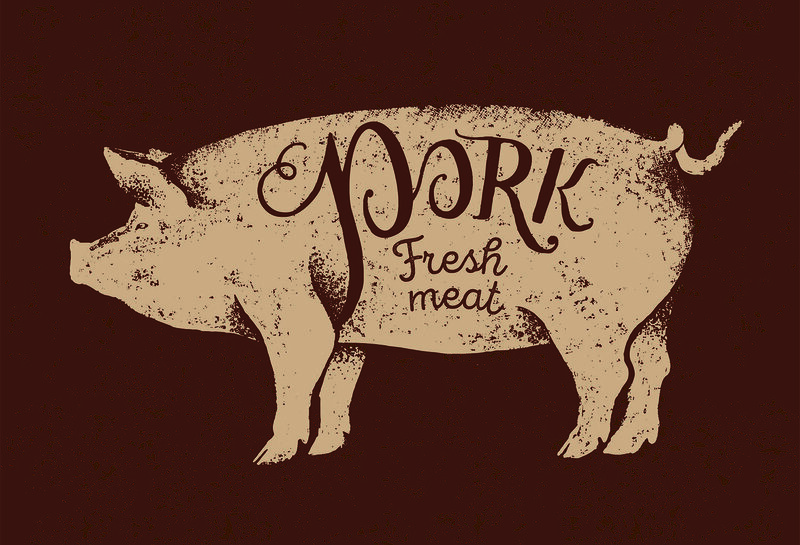 Keep in mind that your pork will maintain quality for at least 6 months in your freezer. 1/4 hog: product is "Odd Bits" A quarter pig is not a literal quarter of a pig but rather a representative sampling of cuts.